This superb production stars Navi who is officially recognised as the world's No.1 MJ impersonator. He is also the only tribute ever to be chosen by Michael Jackson himself. 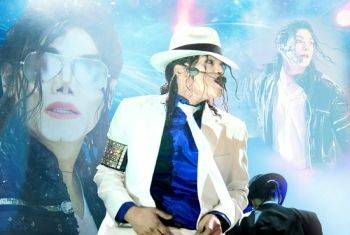 Michael selected Navi to perform at two of his birthday parties and actually gave him a standing ovation after one of his performances. Michael also invited Navi to spend a day at his home Neverland. The pair remained close and due to Navi’s uncanny resemblance to the star, he was often hired to act as Michael’s decoy/body double.